The Centers for Medicare and Medicaid Services (CMS) have implemented several quality initiatives across hospitals, skilled nursing facilities, home health agencies, and other settings in an effort to promote “new payment systems that reward physicians for providing improved quality care, rather than simply paying based on the volume of services.” The results will be determined according to the data that physicians and non-physician providers transmit to CMS regarding their Medicare patients. The bottom line? Reporting quality data is now a primary concern. 2015 will be a critical year for medical group practices participating under three main Medicare Part B physician quality reporting programs. This is the first year all three programs will penalize physicians for reporting unsuccessfully, and the penalties will continue to grow in future years. When the potential penalties are added up, unsuccessful reporting in 2015 will subject physicians and other eligible providers to Medicare payment penalties as high as 11%, levied in future years. 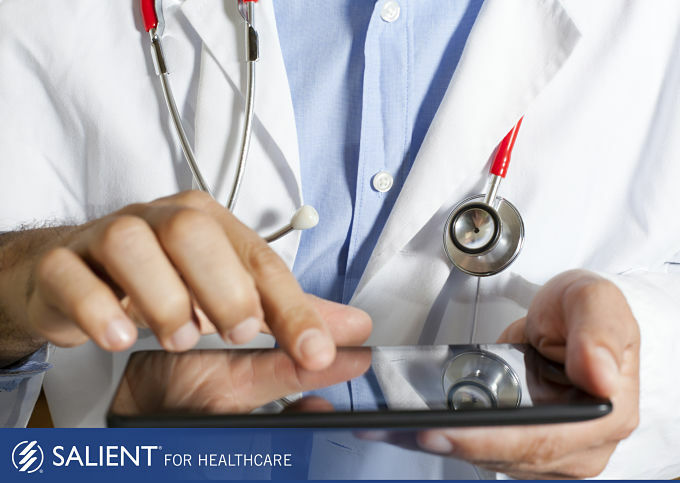 While implementing and efficiently using EHRs (electronic health records) can be challenging to many organizations, incentivizing accurate reporting and the utilization of data is a critical step in moving away from volume-based care, to value-based care. Quality data, analyzed quickly and correctly, can be powerful in improving outcomes and lowering costs. For ACOs looking to more accurately report quality data to meet these new CMS standards, Salient ACO may be your ideal solution. Salient ACO provides meaningful intelligence to rapidly evaluate, remediate, and continuously improve overall population health, quality of medical care, and financial performance. Visit the Salient ACO website to learn more.